For efficient printing, nothing beats quick pre-loading of thermal ribbons. 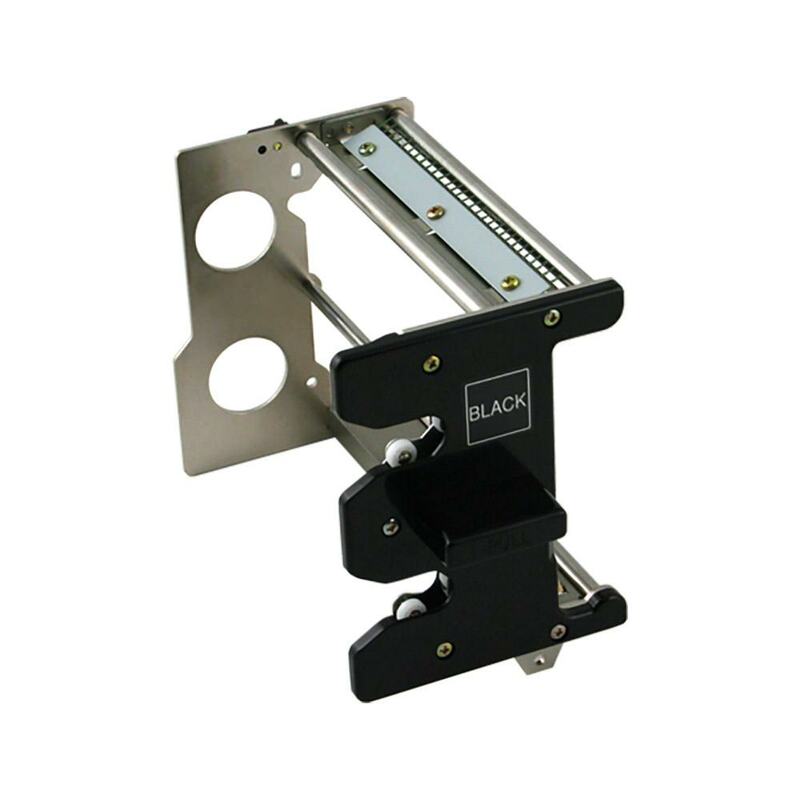 This black ribbon rack for TEAC P-55 thermal printers is just the thing to smooth out that CD printer production line. Swap in and out at a moment’s notice without any interruptions or down time. Printer accessories like this ribbon rack only enhance the functionality of your already fantastic CD printer. This TEAC ribbon rack is compatible with TEAC black thermal ribbons. With this rack and a P-55 black thermal ribbon, you can have a complete setup ready to swap in and out of your P-55 printer at a moment's notice. This allows you to quickly change black thermal ribbons in your P55 thermal printer without any downtime.